The company was established in 1974 and is involved in many commercial projects throughout Australia completing electrical and data cabling fitouts and all electrical maintenance services. 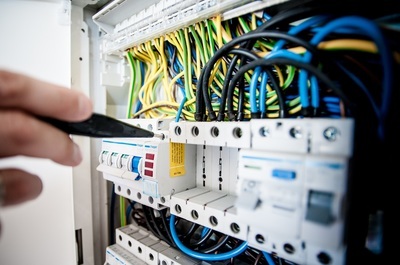 The team at BMI has repeatedly demonstrated this high work standard carrying out electrical installations as well as complete coordination and organisation of all trades where necessary. We have extensive experience in electrical design for commercial, finance and institutional buildings. Our services include design, cost estimating and project management. 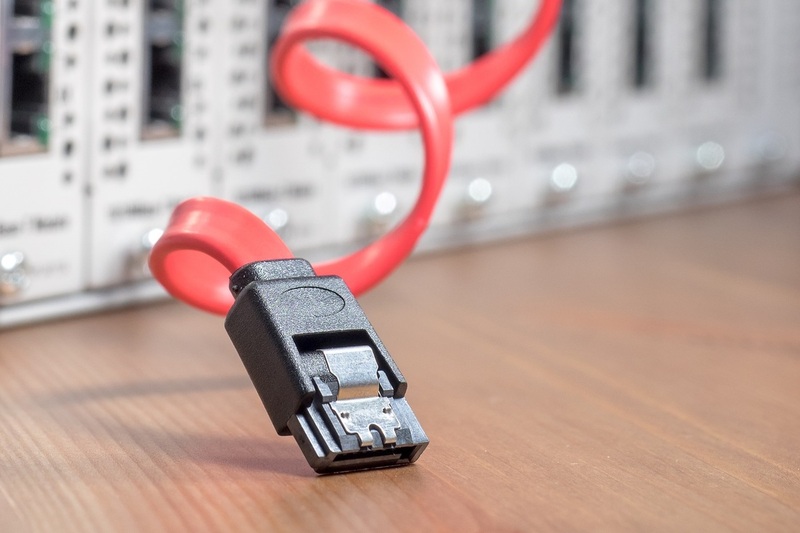 When we develop a local or wide area network cabling system we ensure physical design and layout provides for a robust reliable and efficient operating system. Fiber Optic cabling provides the greatest information carrying capability of any medium. Installed by our highly training and licenced technicians. 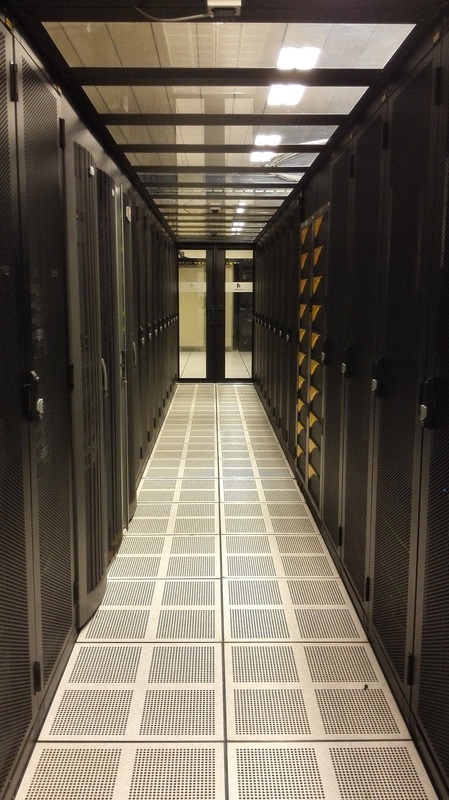 ​BMI has the technical and management capabilities to deliver end to end solutions involving all aspects of system design, installation and commissioning. Training is an ongoing concept keeping staff up to date in all fields of work.